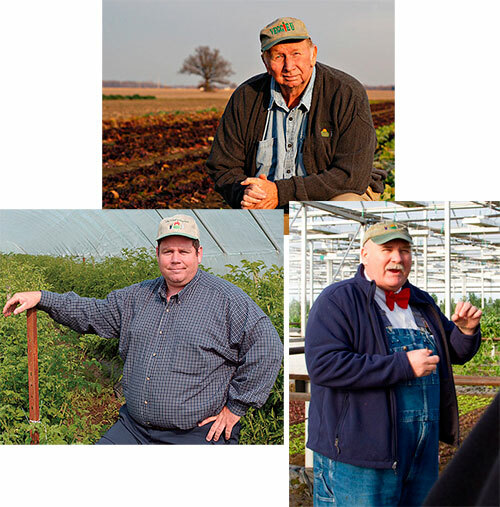 Farmers Bob, Lee, and Bobby Jones (clockwise, below) might fit your image of a Midwest farmer, but there’s nothing typical about their Huron, Ohio, farm, just a few miles outside Cleveland. Thirty years ago, Bob Sr. and his two sons grew soybeans and corn, like many of their Midwest neighbors. They also had a market garden, selling their produce from a farm stand at their home and at Cleveland-area farmers’ markets. But in 1983, a severe hailstorm resulted in a crop failure that forced them to rethink their futures. Enter a chef interested in buying squash blossoms for his restaurant, and a new definition of their family farm was born. They decided to tailor their crops to the budding artisanal farm-to-table restaurant movement. A world of micro greens, micro herbs, heirloom vegetables, specialty lettuces, and edible flowers blossomed—grown without chemicals, using sustainable farming practices—at The Chef’s Garden (Chefs-Garden.com). “While farming at The Chef’s Garden has evolved ‘back in time,’ using methods employed by our great-grandfathers, innovation and new product development help us remain the leading grower of artisanal produce in the nation,” says patriarch Bob. 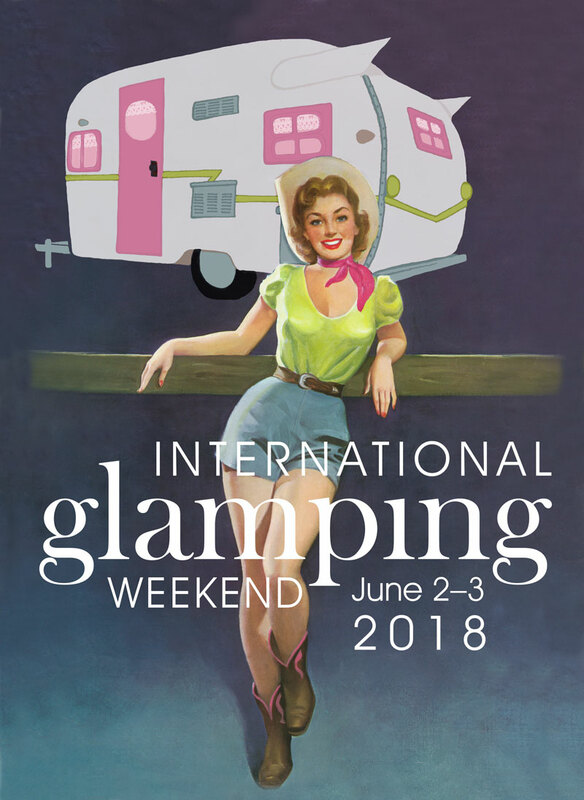 The farm also now proudly includes a culinary retreat, research, and team-building facility, The Culinary Vegetable Institute, and Veggie U, a nationwide not-for-profit children’s program. 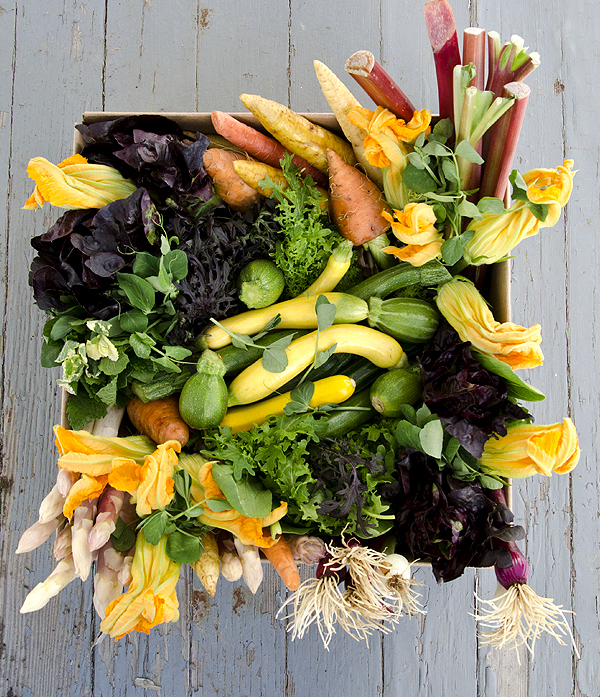 But you don’t have to be a chef to get these unique specialty veggies. They also offer CSA selections through their FarmerJonesFarm website, shipped direct to your door three days a week (a 6-month subscription gets you 8-10 lbs of their unique vegetables for just $27/month). You don’t even have to have a subscription—you can order just one box at a time, or even specialty “add-ons” like golden pea tendrils and popcorn shoots. The next time you see a “typical” farmer, don’t judge that book by its cover—the contents might surprise you. What a wonderful story. It took a lot of courage to give up the monsanto seed world of soy and corn for this creative and exciting farm endeavor. Good for them for taking the risk to reinvent their business to be something that reached out to their community in partnerships! Cleveland has been struggling to come back from it’s rust belt status to a place that is full of new businesses and people willing to settle down and put down new roots. 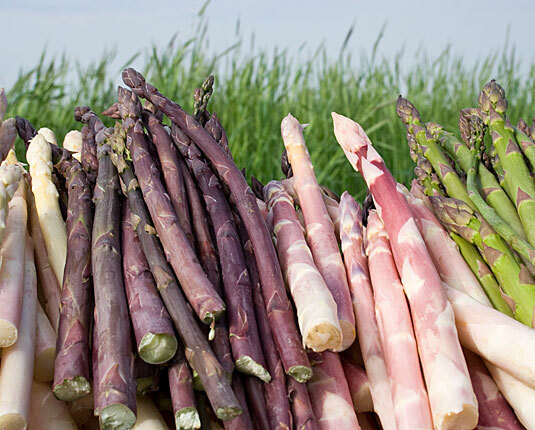 And who knew that asparagus grew in these beautiful colors?? It is like art for the kitchen. How wonderful! When God brings a storm into your life, He often brings a pot o’ gold at the end of the rainbow! We had a similar experience in 1981 when our dairy farm became the first farm in Ohio to experience “stray voltage” (random electric currents) that seriously injured our entire herd of Holsteins. The problem took a year and a half of investigation, in the mean time, we turned to ancestral hide tanning for an income, which led us to befriend a local Bison rancher, which led us in 1988 to purchasing his buffalo herd, which led us to hand-building a log cabin store, which led us to selling American Buffalo meat out of a single freezer. Twenty five years later, with three generations of our family, we own our own USDA Processing Plant where we process and package 550,000 lbs. of a wide variety of naturally-raised, chemically-free meats in 150 different forms. God is good! What an amazing story. What an amazing attitude you have!!!!! So inspiring on every level. Nice article, Jane. You mentioned their CSA but the email address does not go through. Is there another address?